Welcome to the FlightCast airport cafe! Become a crew member of this exclusive club and receive bonus material only available to members. Already a member? 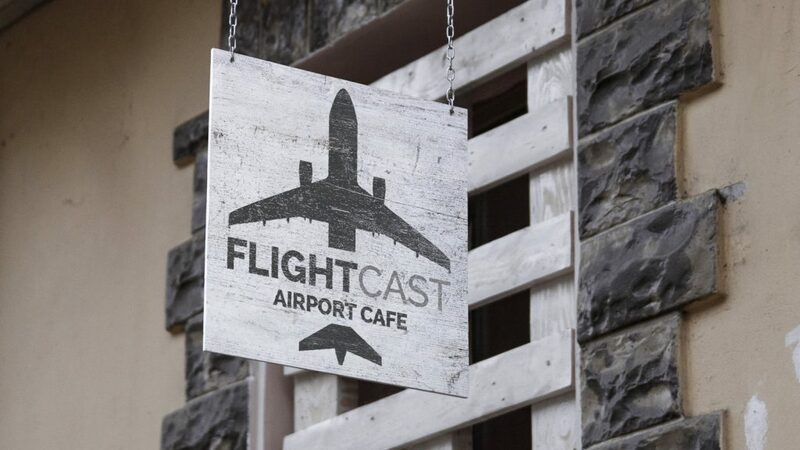 Go to FlightCast Café now! 7-day free trial subscription to Horizon from LiveFlight; the ultimate Infinite Flight companion app. A great way to show your support of our show! *Unedited to the extent that we are able. Sometimes guests ask us to remove portions after further review and sometimes we say things by accident. Anything a guest wants removed is removed, no questions asked. Customers with Captain membership status will hear everything else!